Many thanks to the Late Clevone Haskell and her family for these pictures of old Rockland farms and homes. 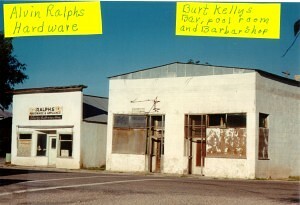 Alvin Ralphs Hardware Store on the left. 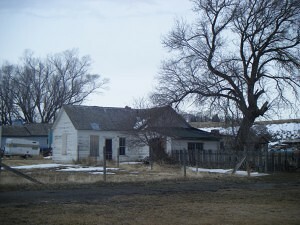 Early home of Andrew May. 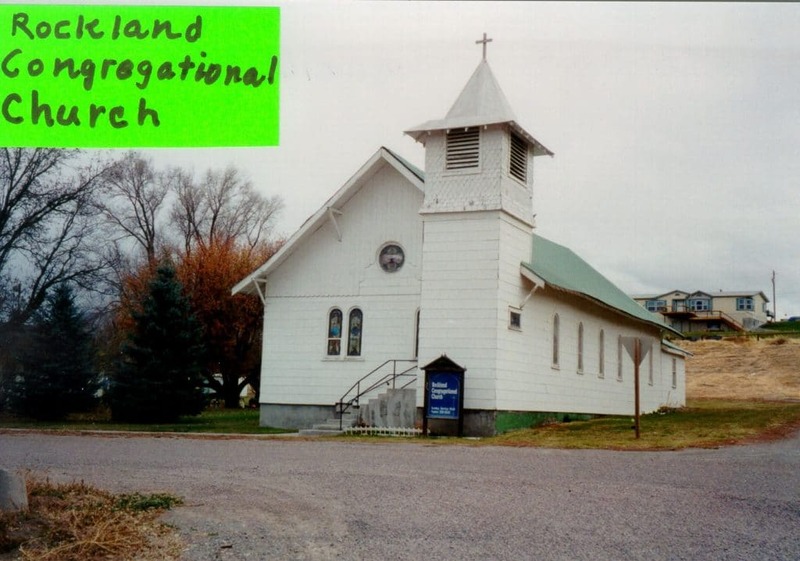 The Congregational Church in Rockland. 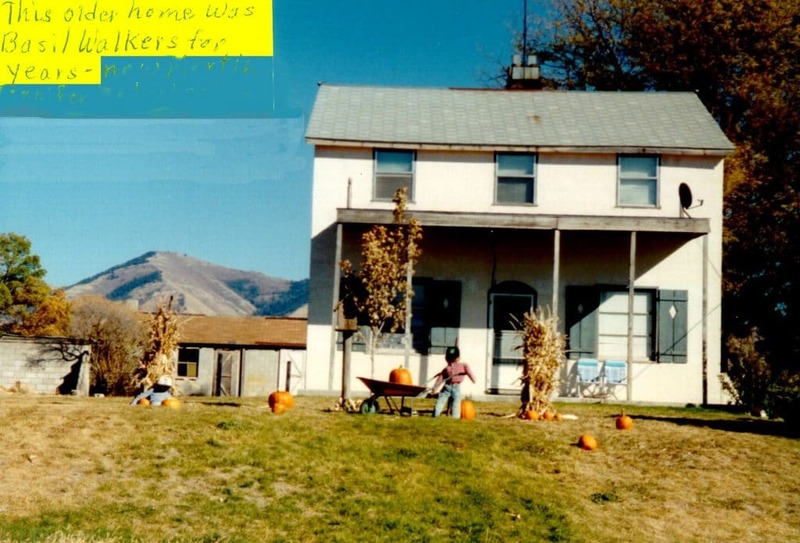 This old house of Theron Stokes is quite far up East Fork. 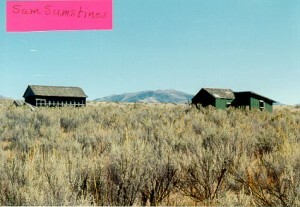 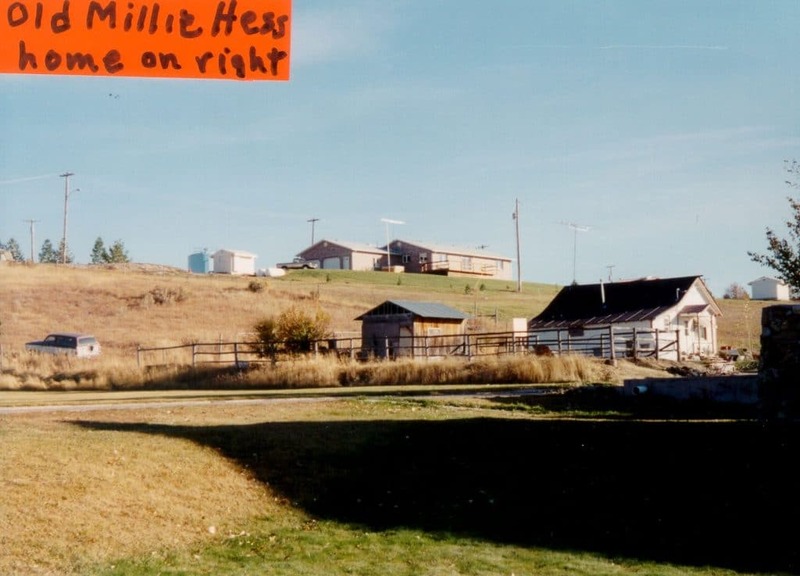 Sam Sumstine lived on this hill near Dry Hollow Road. 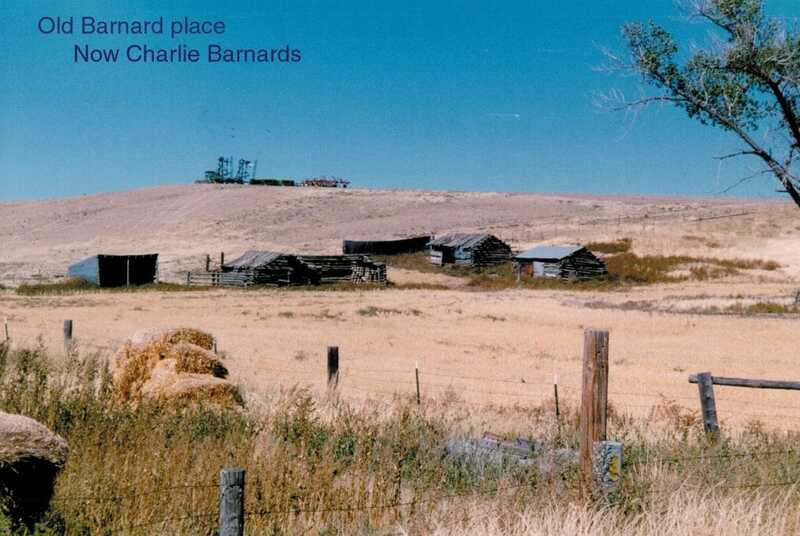 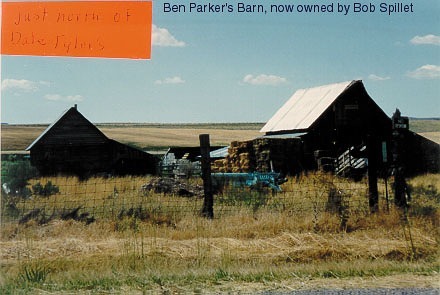 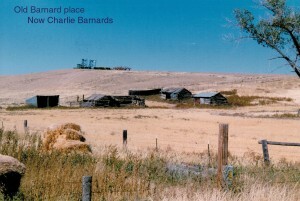 Ezra Barnard farm now owned by Charlie Barnard. 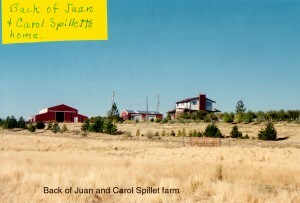 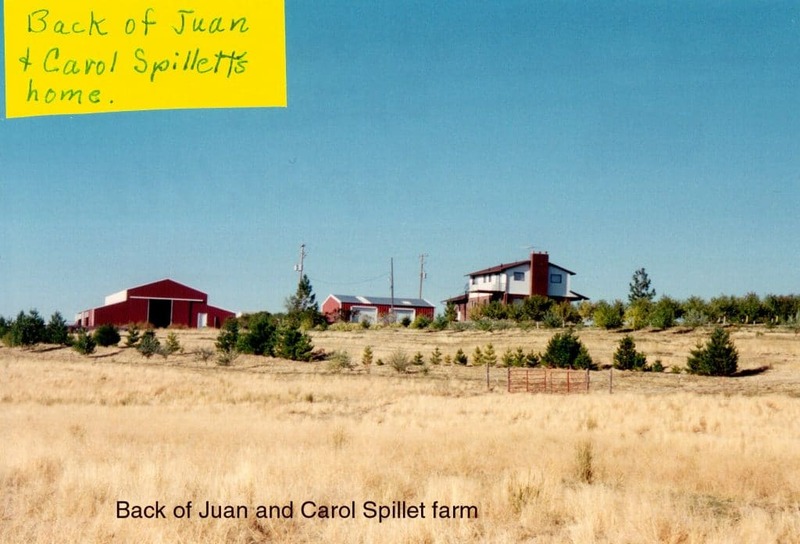 Back of Juan and Carol Spillet’s home. 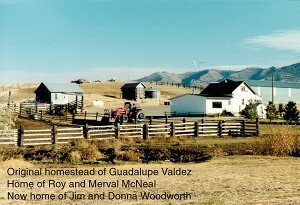 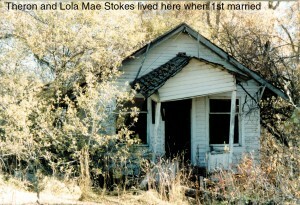 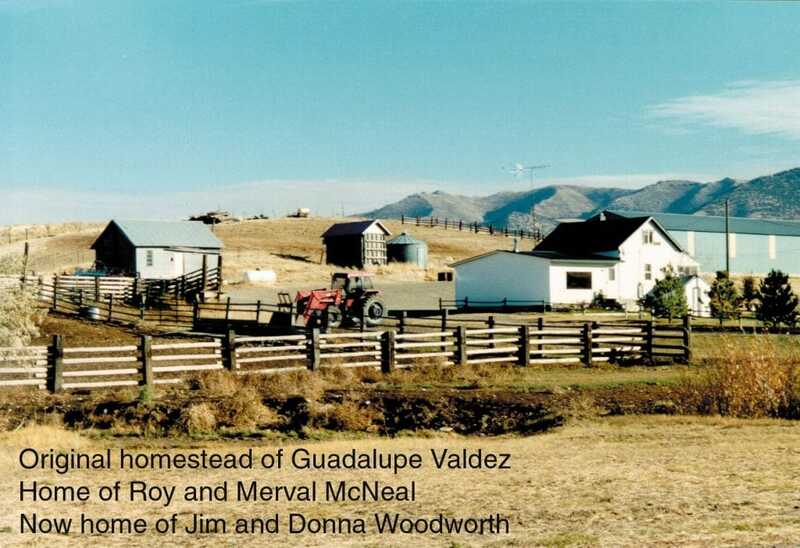 First owned by Guadalupe Valdez. Located on the East Fork Road. 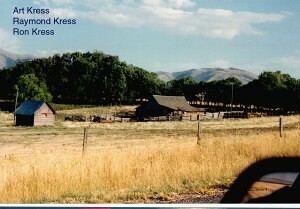 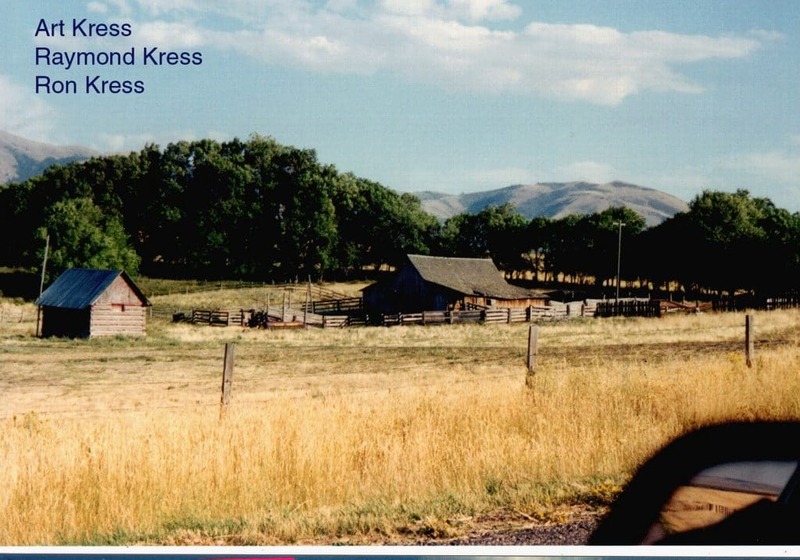 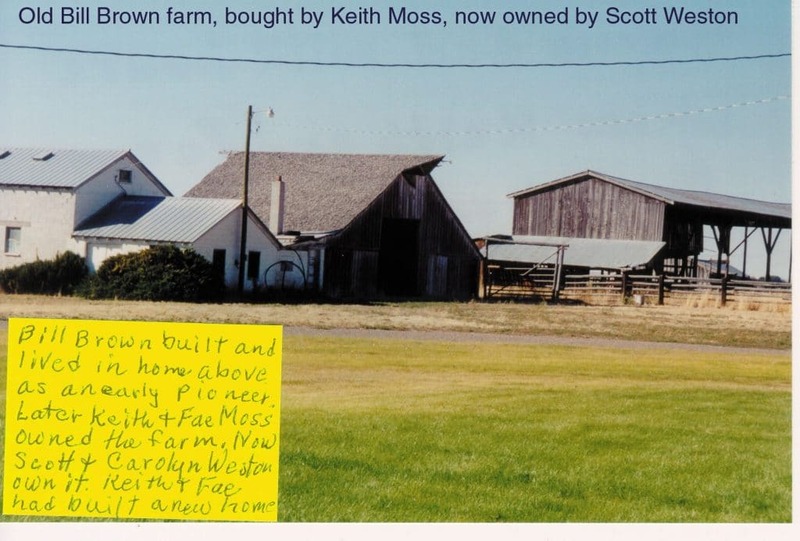 Art Kress farm at Roy. 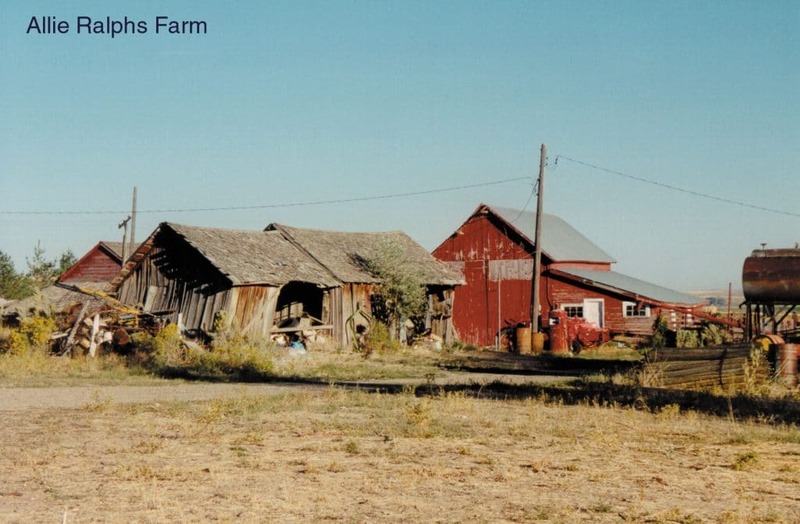 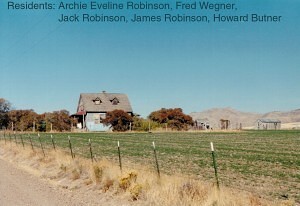 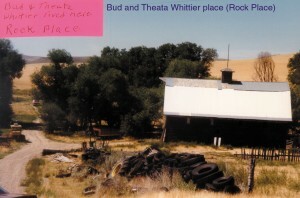 This farm was owned by the Rocks, then Whittiers, now vacant. 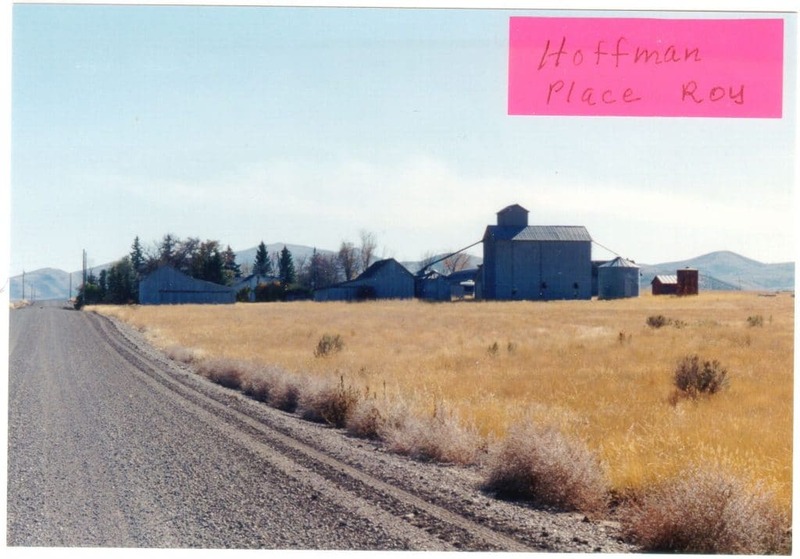 In the distance is the Hoffman farm. 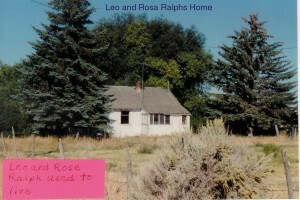 Old Leo Ralphs home in Rockland, now owned by grandson Delford. 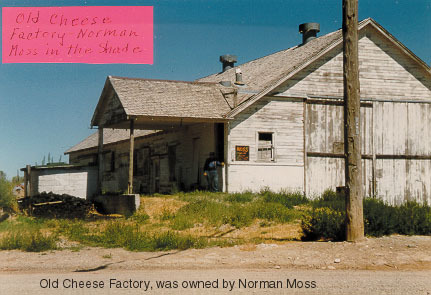 Old Cheese Factory in Rockland. Old Bill Brown farm now owned by Scott Weston. 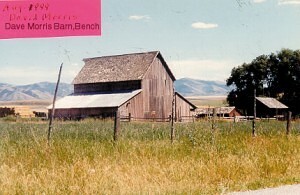 The Basil Walker home on the bench. 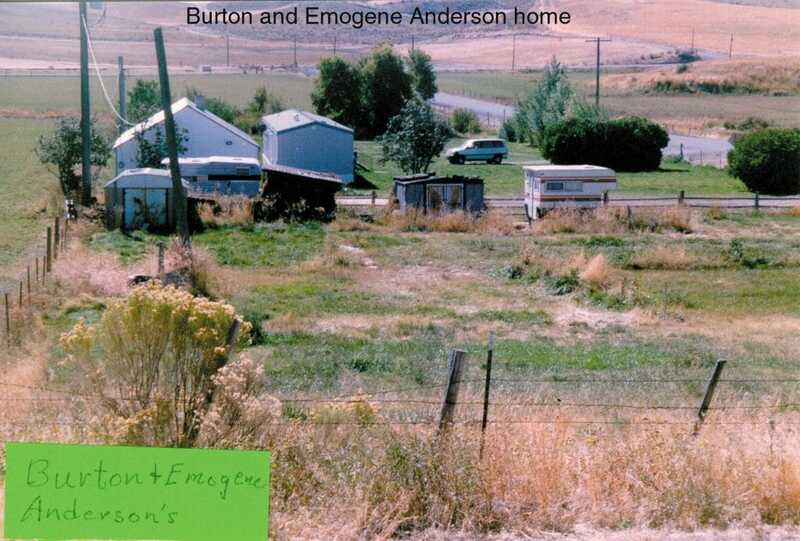 Burton Anderson Farm up East Fork road. 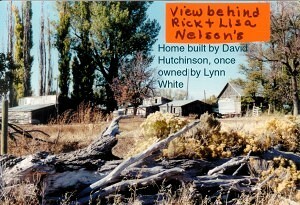 Old David Hutchinson home. 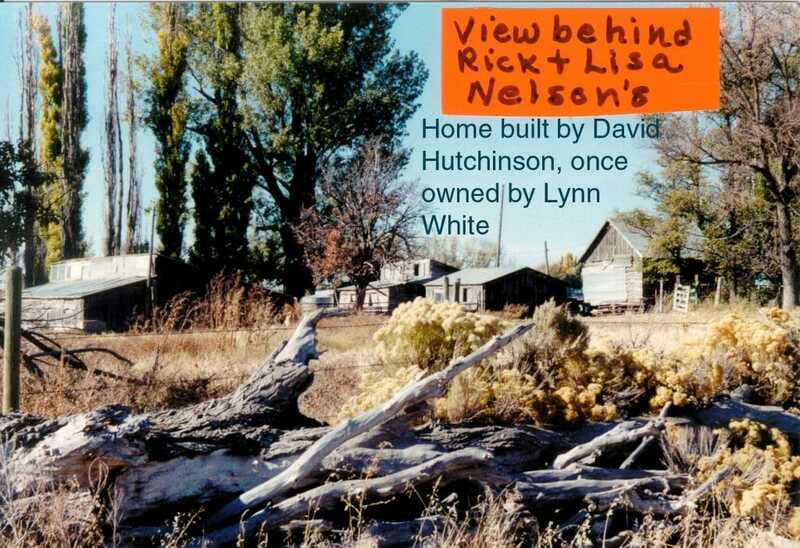 Now owned by the Nelsons. 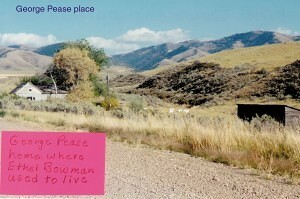 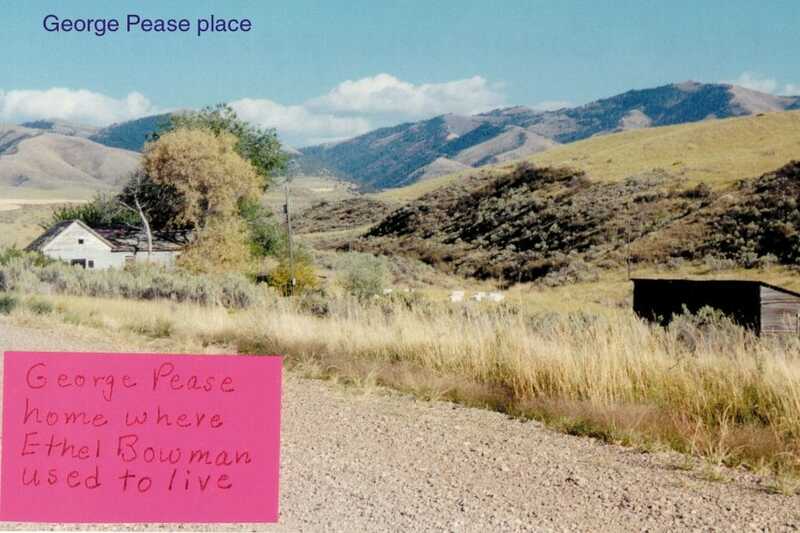 This is the old George Pease place up Dry Hollow. 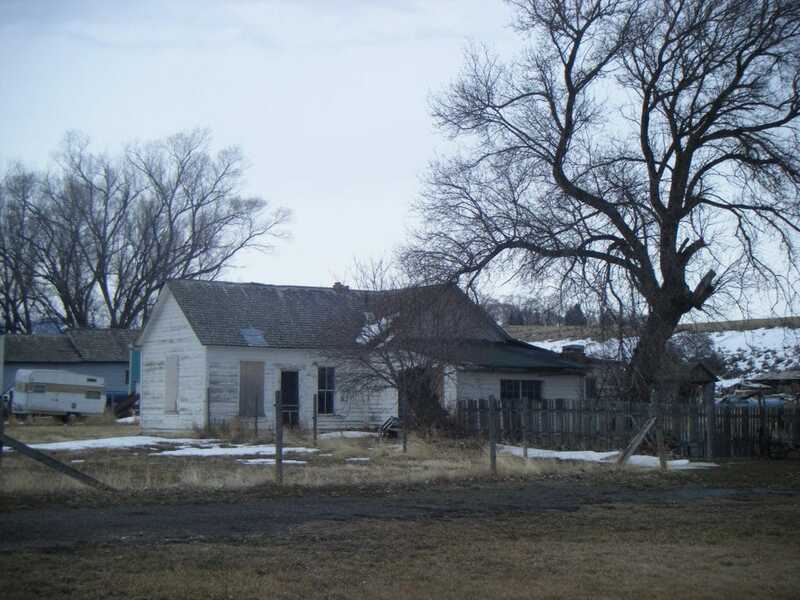 This place was owned by Art Taysom, early Rockland settler and now belongs to Gene Nelson. 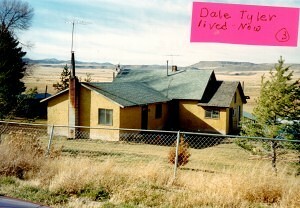 Coming into Rockland is the old Harold Tyler place. 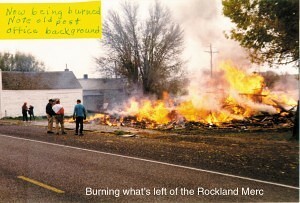 Remains of the Rockland Mercantile being burned. 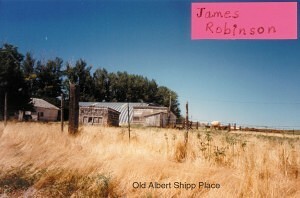 Note the old post office in the background. 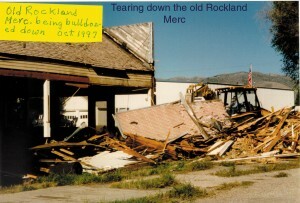 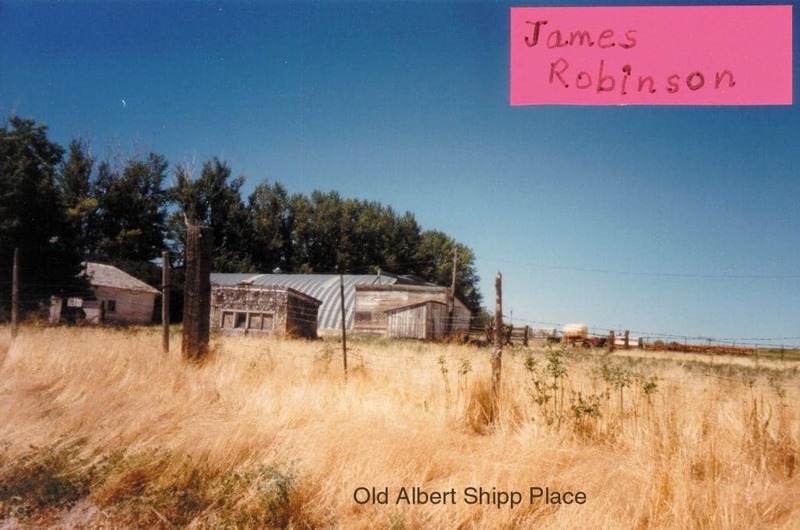 Old Rockland Mercantile being bulldozed – October 1997.